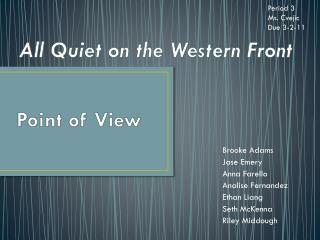 How does the writer feel? 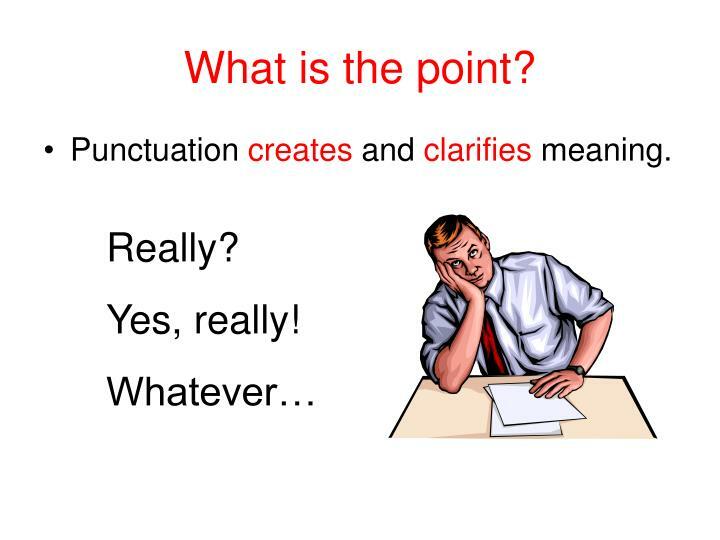 Punctuation creates and clarifies meaning. 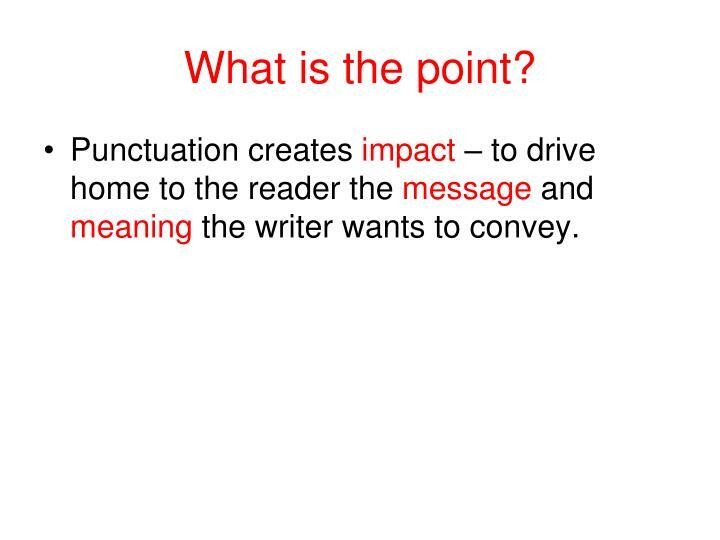 Punctuation creates impact – to drive home to the reader the message and meaning the writer wants to convey. 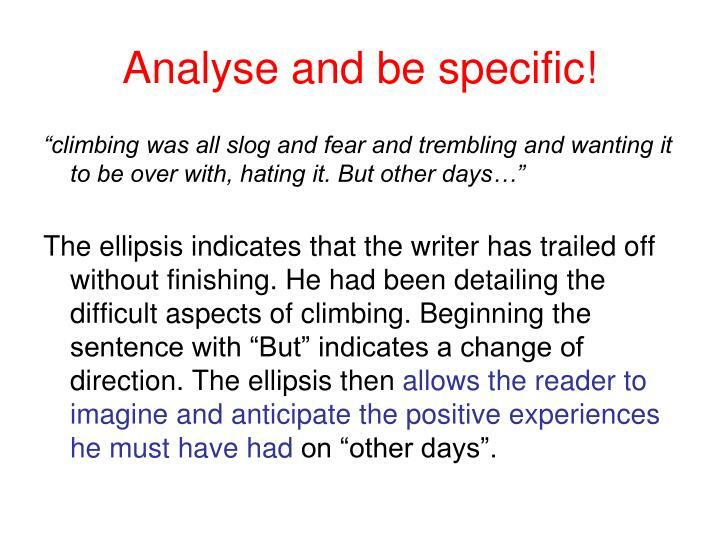 Give the example of sentence structure used (e.g. 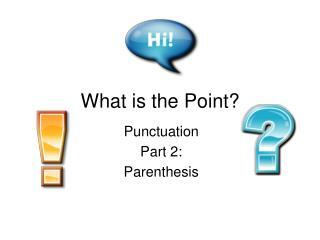 short / complex sentences, punctuation, word order, grammar). 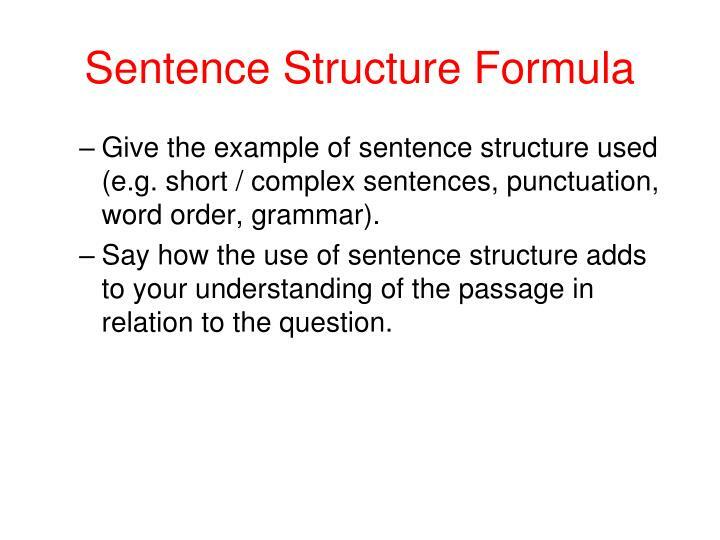 Say how the use of sentence structure adds to your understanding of the passage in relation to the question. 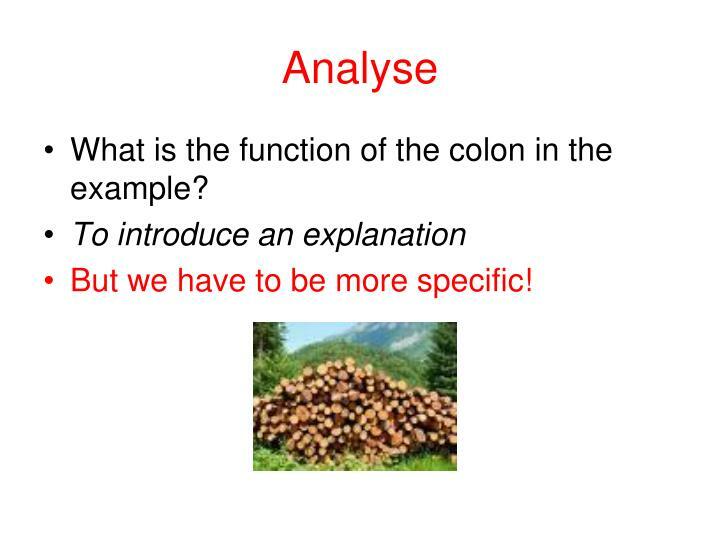 What is the function of the colon in the example? But we have to be more specific! 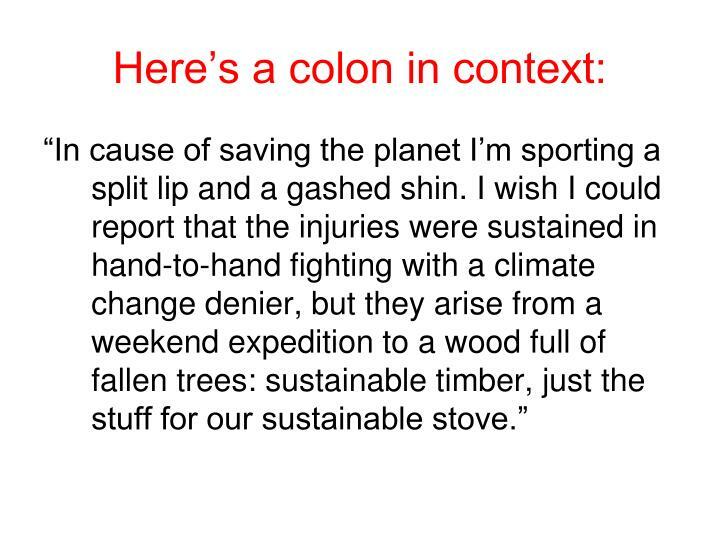 After the colon, the everyday term “wood full of fallen trees”, becomes the technical or jargon term “sustainable timber”. This shifts the register from informal to formal. 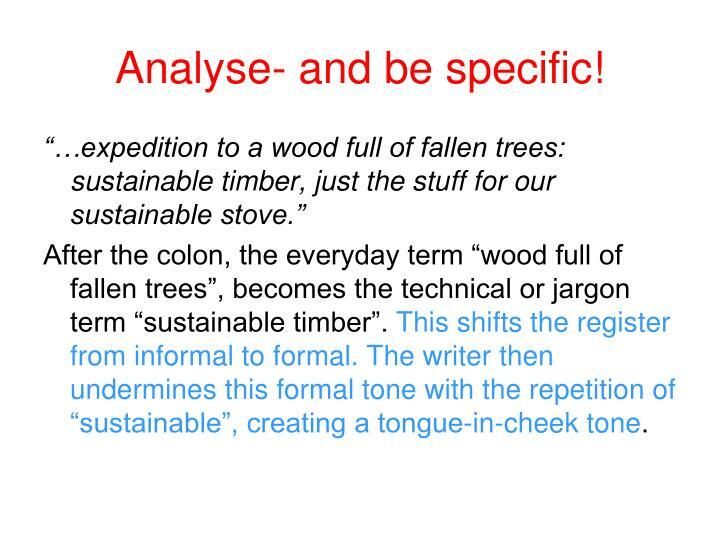 The writer then undermines this formal tone with the repetition of “sustainable”, creating a tongue-in-cheek tone. 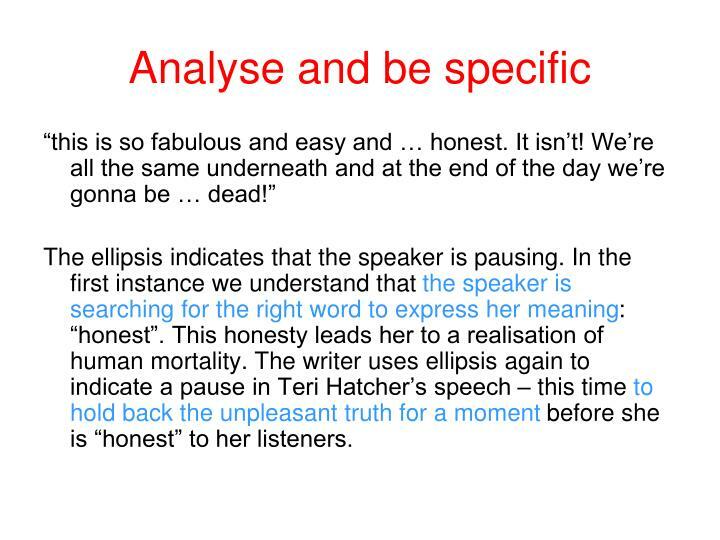 Analyse - and be specific! 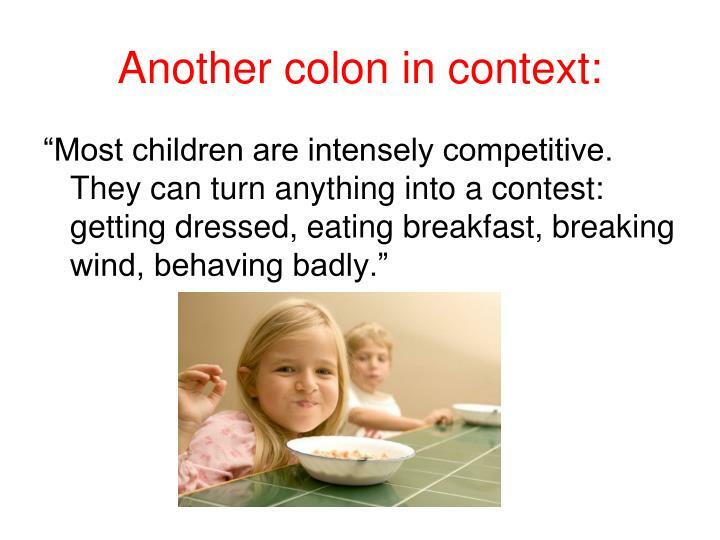 The list that the colon introduces is made up of examples of what children can make into a contest. 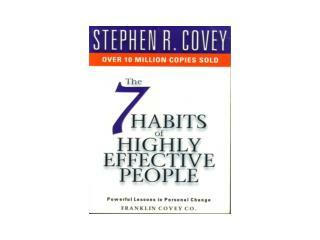 The list begins with positive items and moves towards undesirable behaviour. 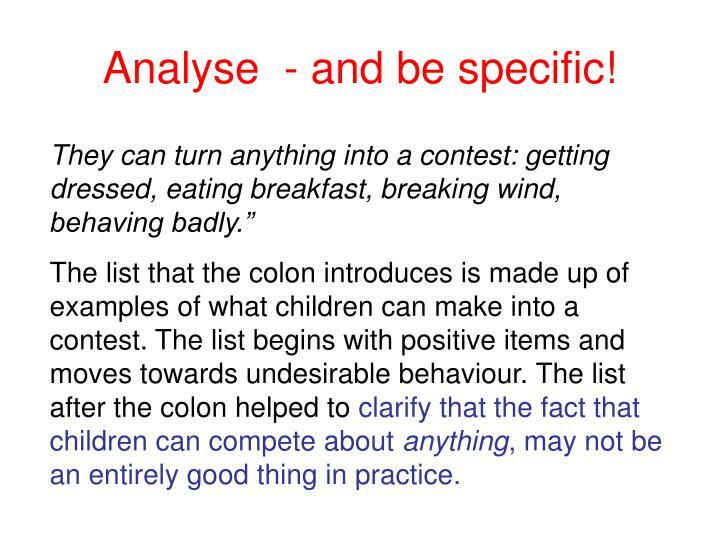 The list after the colon helped to clarify that the fact that children can compete about anything, may not be an entirely good thing in practice. 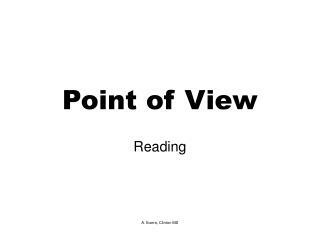 Does the pause created make the reader think / consider what the close of the sentence will be? 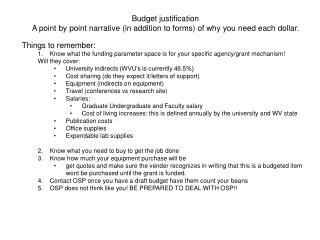 Does the list introduced clarify a point made? 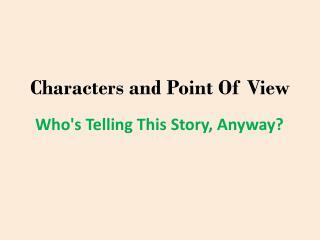 What difference does the explanation make to the reader’s understanding? 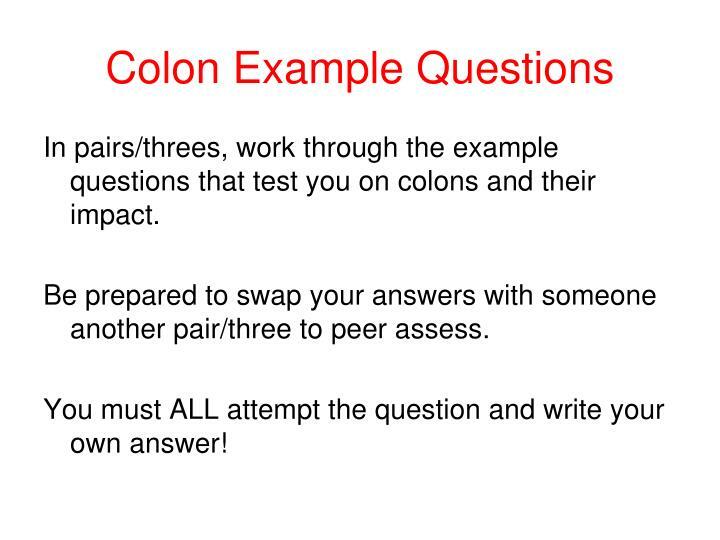 In pairs/threes, work through the example questions that test you on colons and their impact. 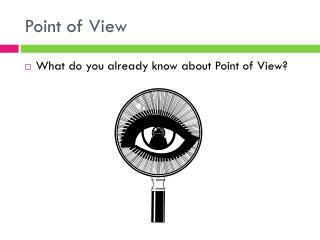 Be prepared to swap your answers with someone another pair/three to peer assess. 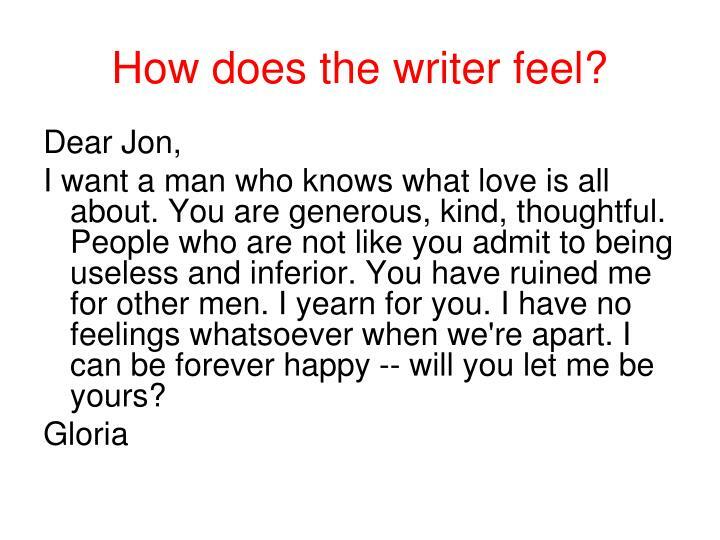 You must ALL attempt the question and write your own answer! Changing rooms, Tool Stories, Home Front, you know the drill: take three couples, shuffle them with an interior designer/DIY expert/measly budget, see what sticks. Some argue that the ultimate result of global warming will be a paradoxical but even more catastrophic development: global cooling. 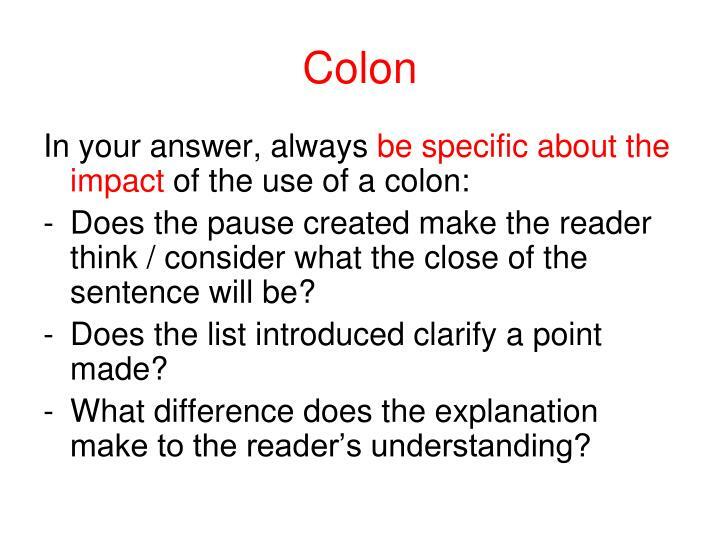 1) The colon prepares you for the information that follows after the line “you know the drill”. 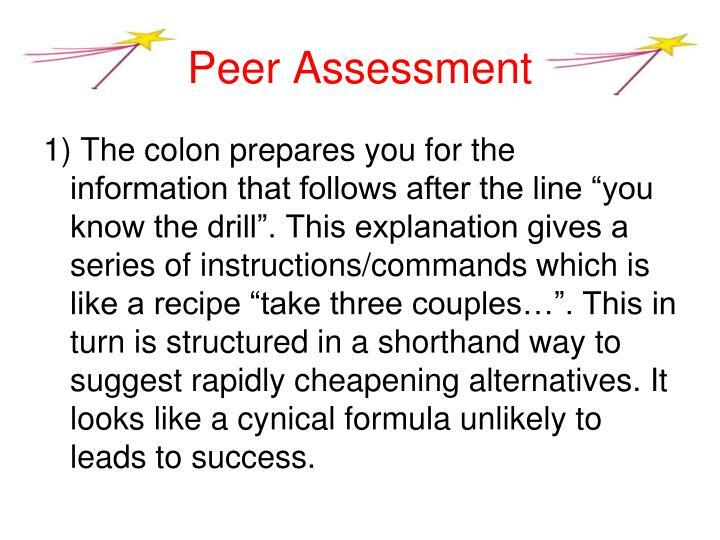 This explanation gives a series of instructions/commands which is like a recipe “take three couples…”. This in turn is structured in a shorthand way to suggest rapidly cheapening alternatives. 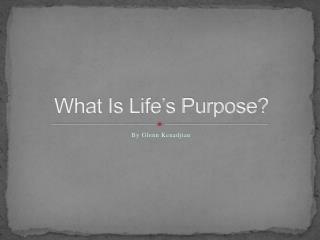 It looks like a cynical formula unlikely to leads to success. 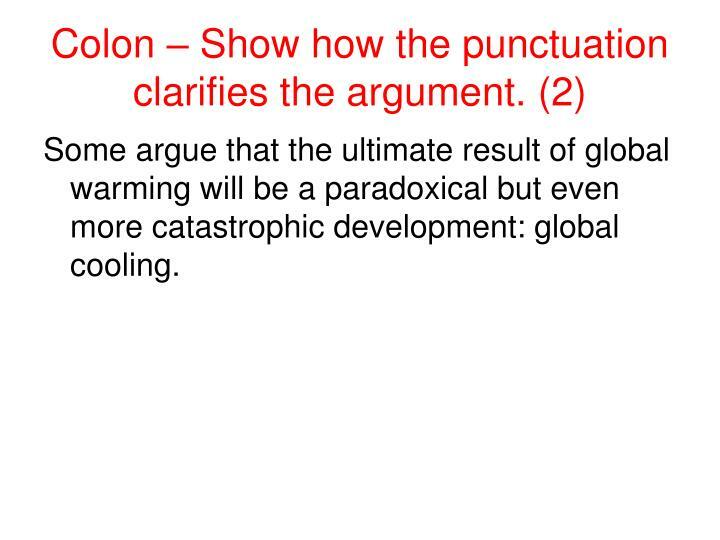 2) In this case the explanation comes first, then the answer ‘global cooling’ follows the colon. 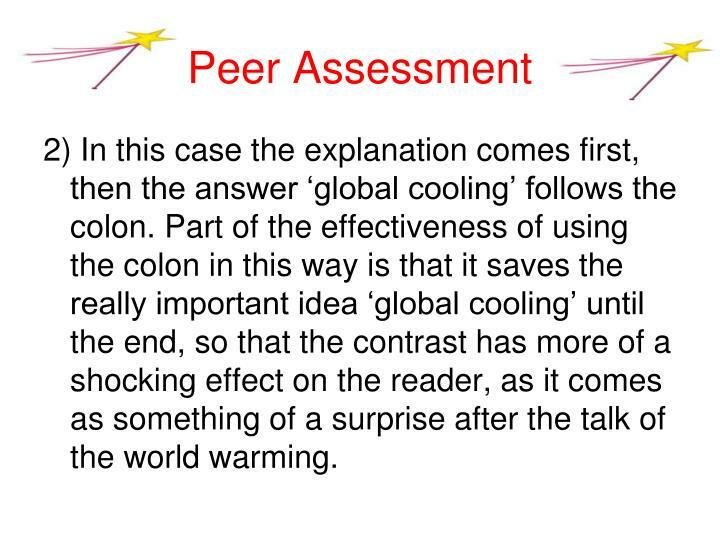 Part of the effectiveness of using the colon in this way is that it saves the really important idea ‘global cooling’ until the end, so that the contrast has more of a shocking effect on the reader, as it comes as something of a surprise after the talk of the world warming. 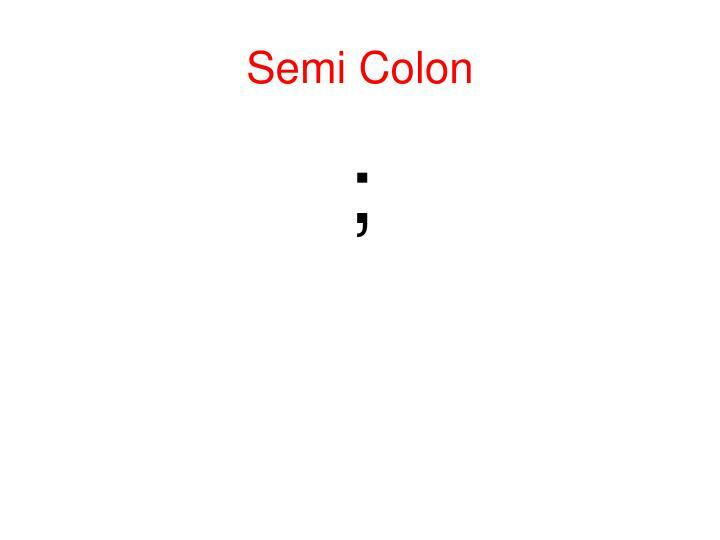 Semi-colons can join two sentences which are linked in subject matter to form one sentence (replacing “and”, “but” or other conjunctions). 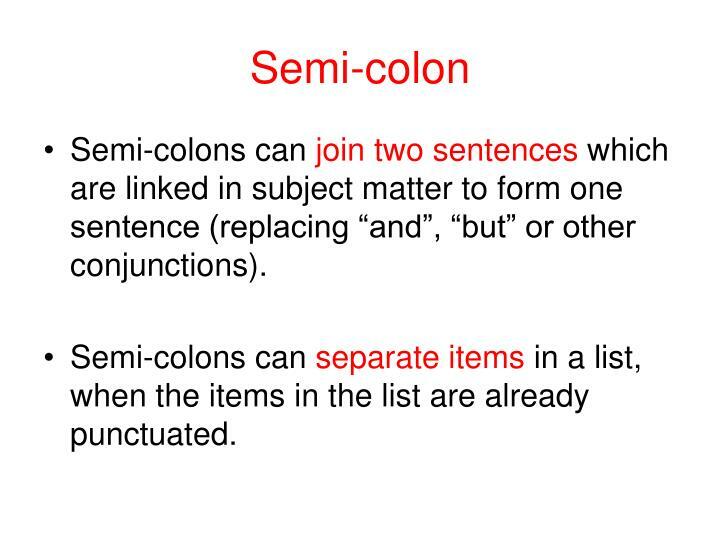 Semi-colons can separate items in a list, when the items in the list are already punctuated. 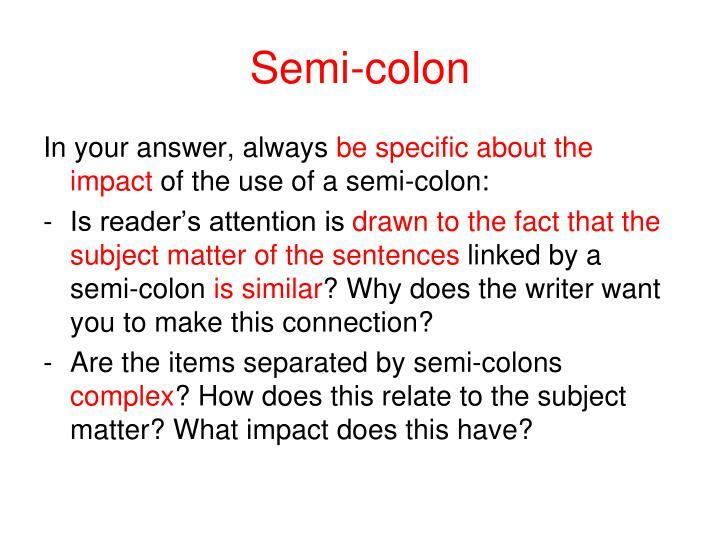 What is the function of the semi-colons in the example? 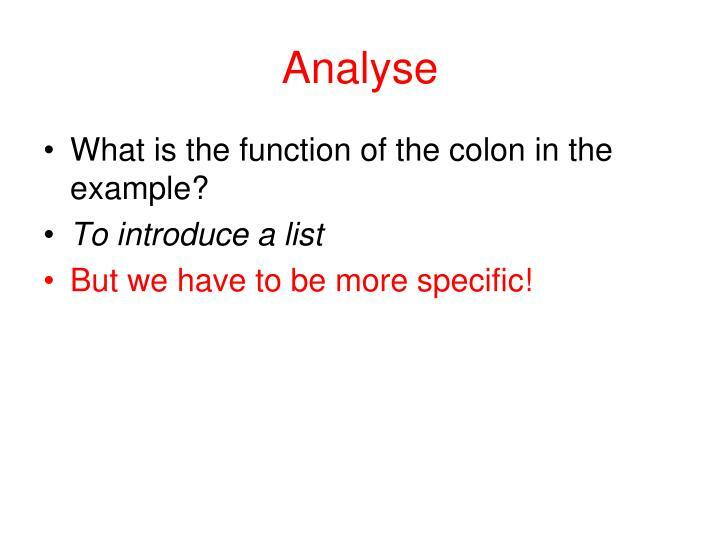 The semi-colons allow the writer to have long items in the list. 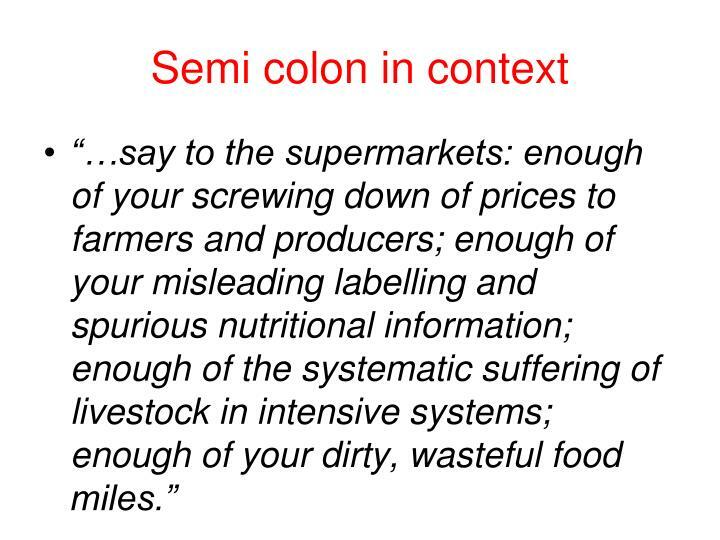 Each item is a result of a complex frustration on the part of the consumer, who has had “enough” of the morally suspect practices of the supermarkets. 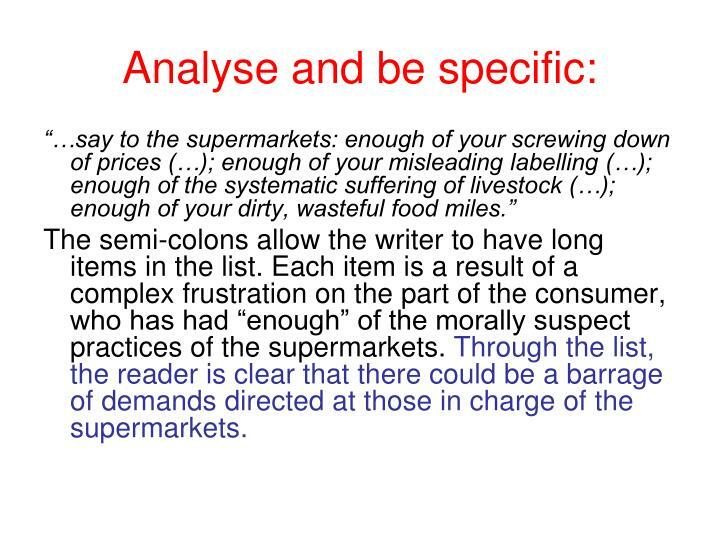 Through the list, the reader is clear that there could be a barrage of demands directed at those in charge of the supermarkets. 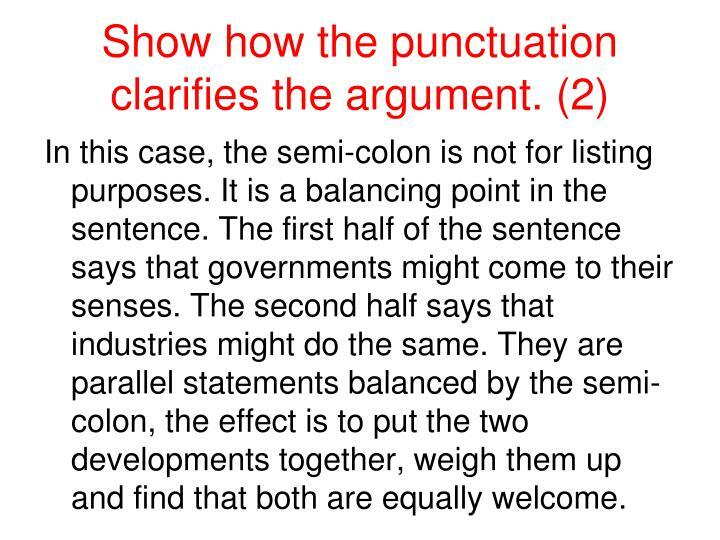 What is the function of the semi-colon in the example? 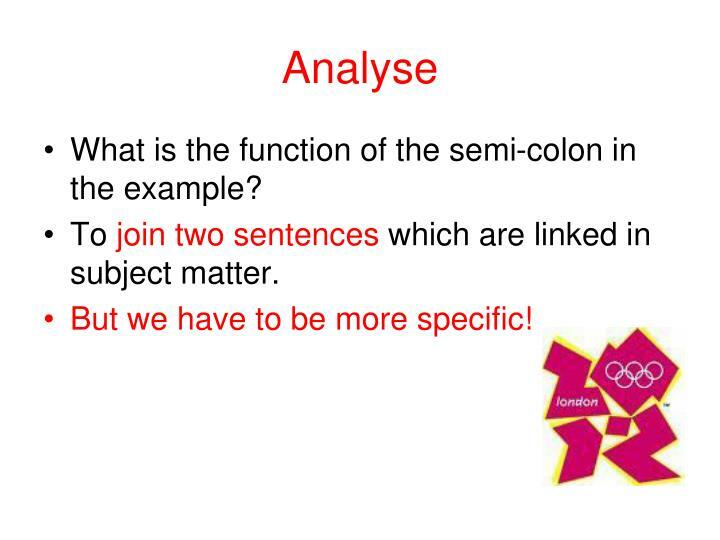 To join two sentences which are linked in subject matter. 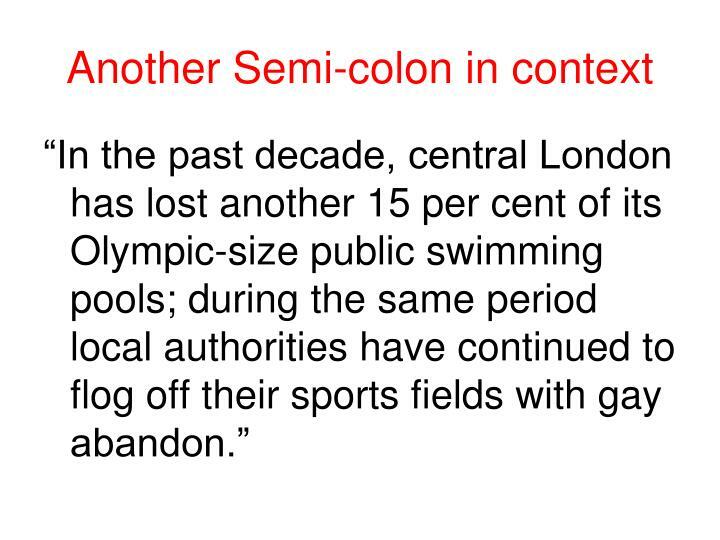 Both parts of the sentence deal with a reduction in the sports facilities in London. 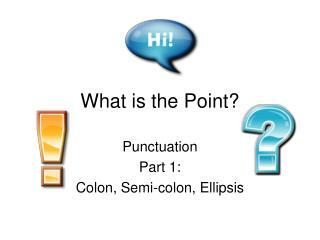 The semi colon helps the reader to see that these losses occurred in parallel. 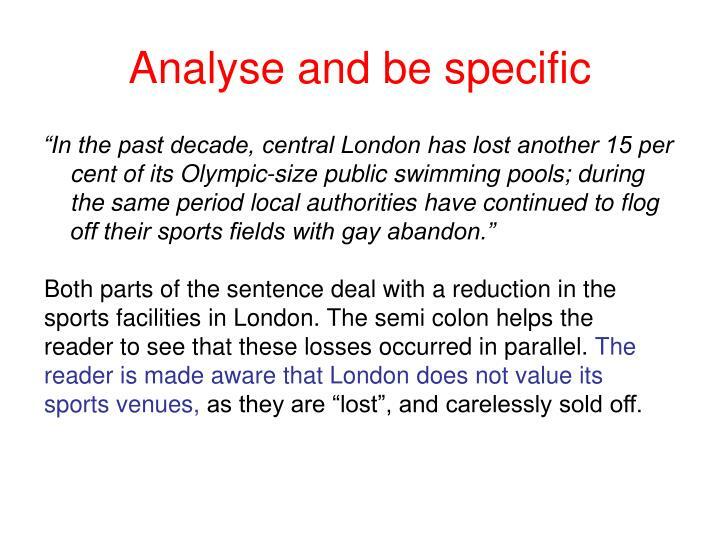 The reader is made aware that London does not value its sports venues, as they are “lost”, and carelessly sold off. 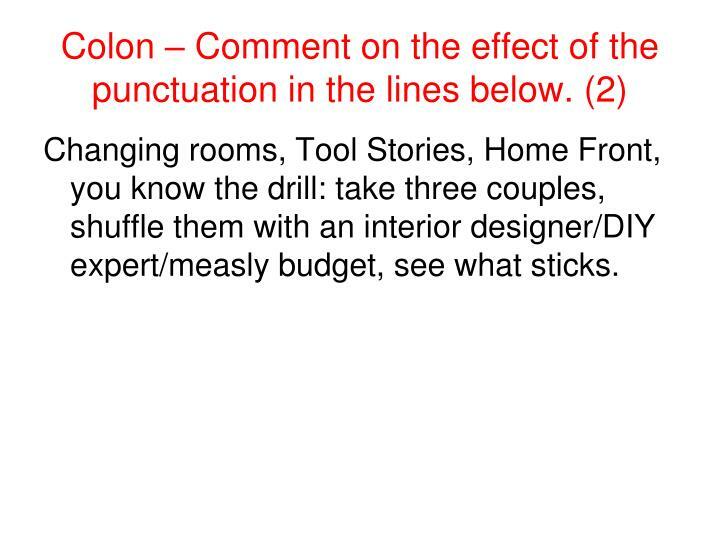 Is reader’s attention is drawn to the fact that the subject matter of the sentences linked by a semi-colon is similar? 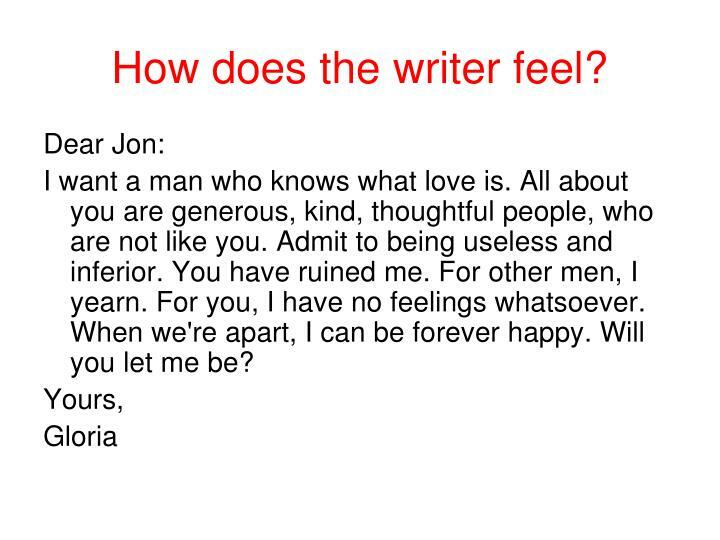 Why does the writer want you to make this connection? 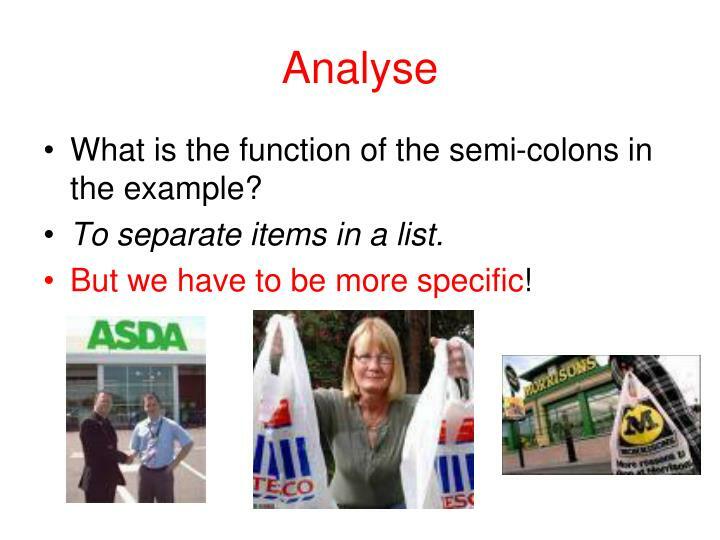 Are the items separated by semi-colons complex? 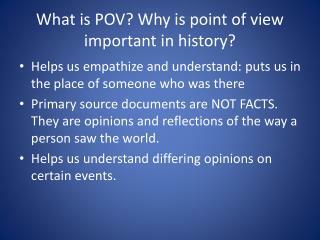 How does this relate to the subject matter? 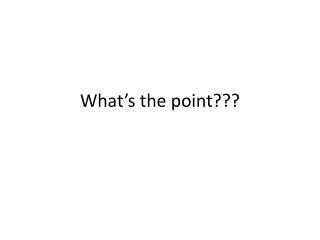 What impact does this have? 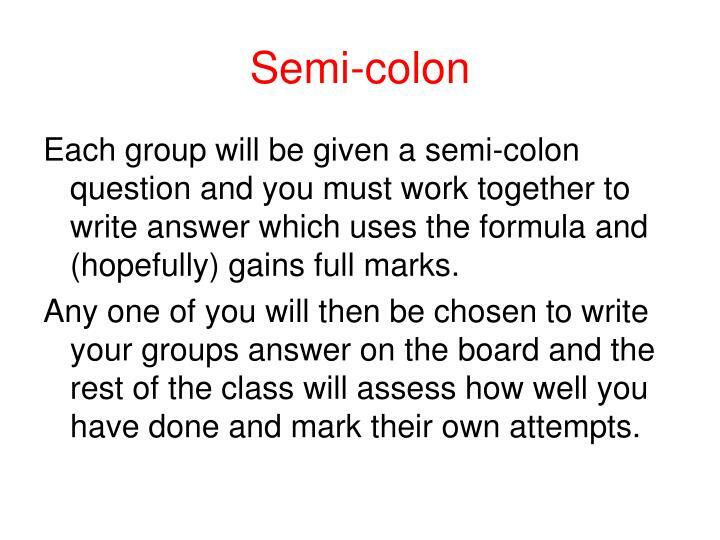 Each group will be given a semi-colon question and you must work together to write answer which uses the formula and (hopefully) gains full marks. 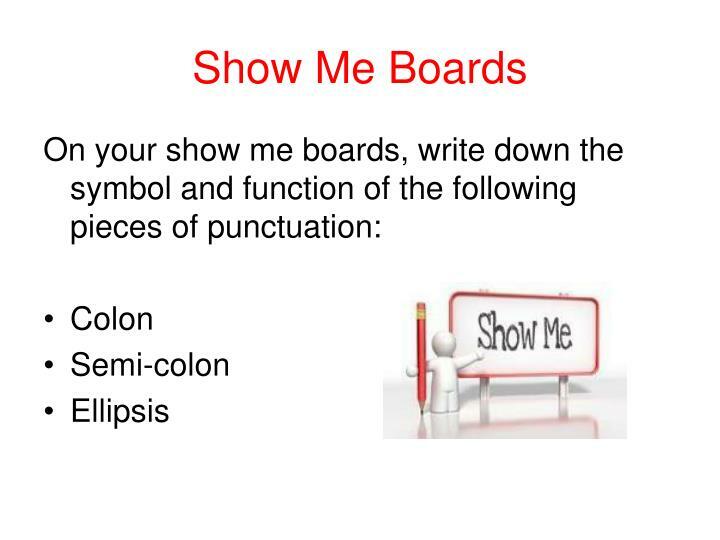 Any one of you will then be chosen to write your groups answer on the board and the rest of the class will assess how well you have done and mark their own attempts. Governments may stop finger pointing and instead hold hands; industries may slash short term profit to permit long term survival. 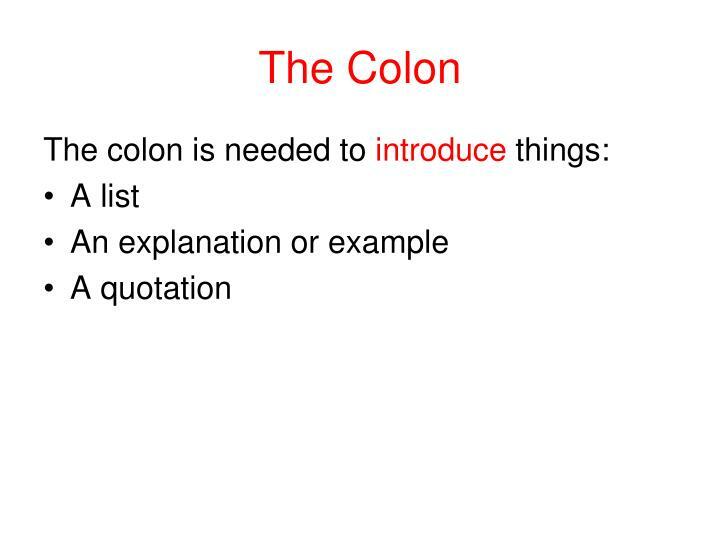 In this case, the semi-colon is not for listing purposes. 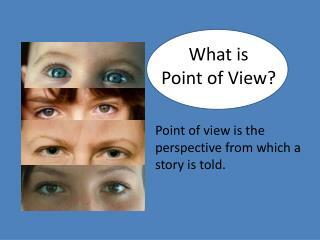 It is a balancing point in the sentence. 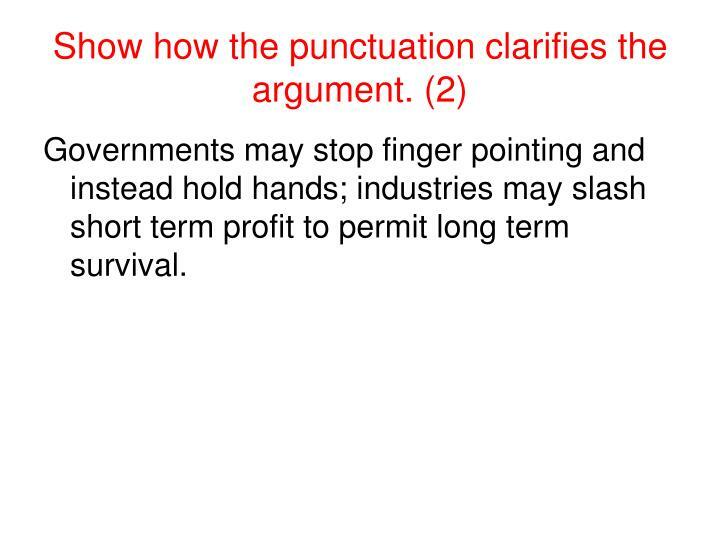 The first half of the sentence says that governments might come to their senses. The second half says that industries might do the same. 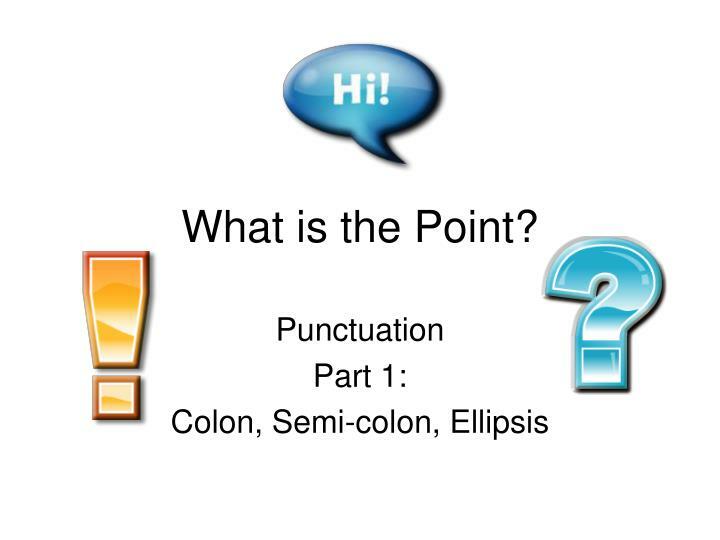 They are parallel statements balanced by the semi-colon, the effect is to put the two developments together, weigh them up and find that both are equally welcome. 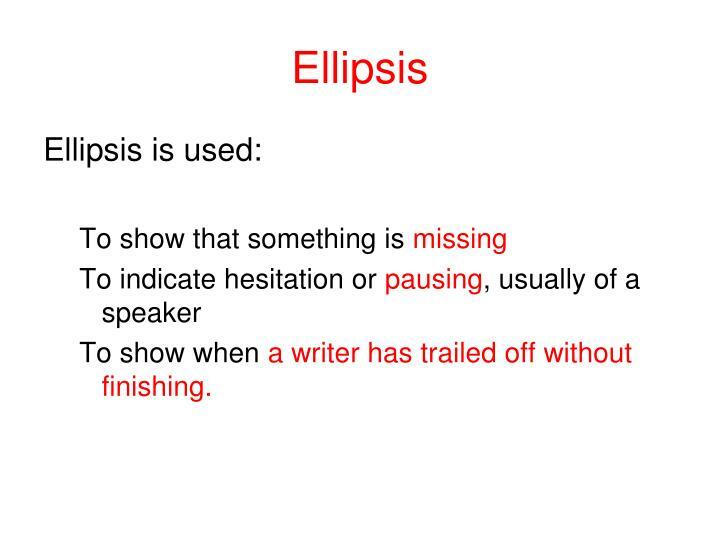 To show when a writer has trailed off without finishing. 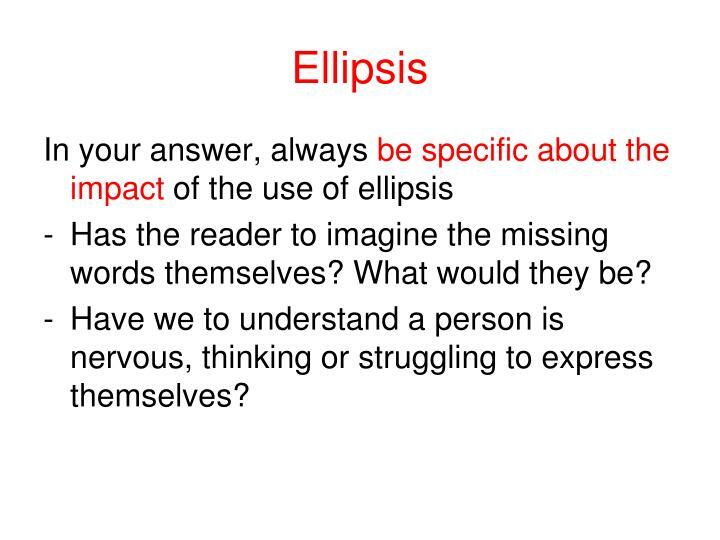 What is the function in the ellipsis in the example? 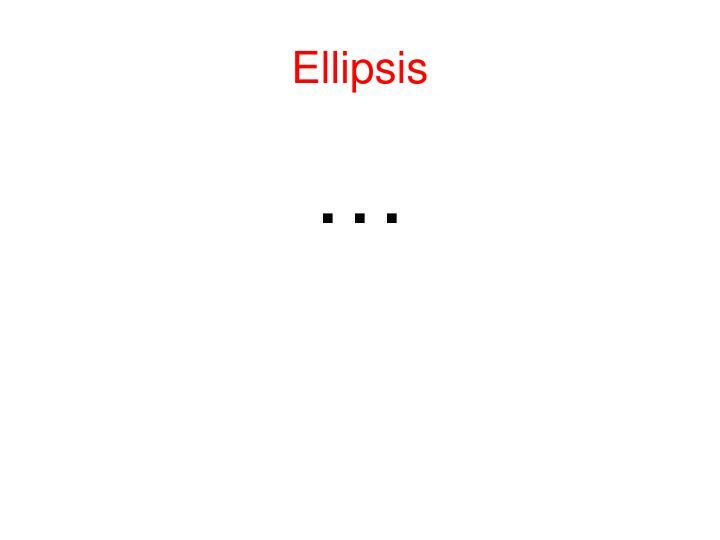 The ellipsis indicates that the speaker is pausing. 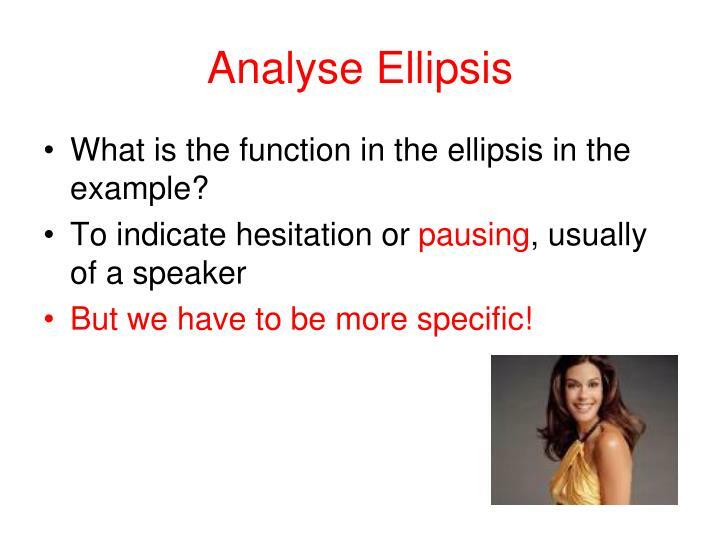 In the first instance we understand that the speaker is searching for the right word to express her meaning: “honest”. 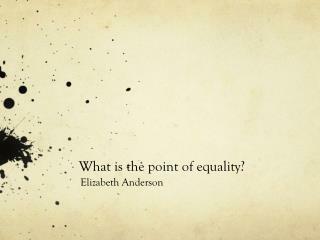 This honesty leads her to a realisation of human mortality. 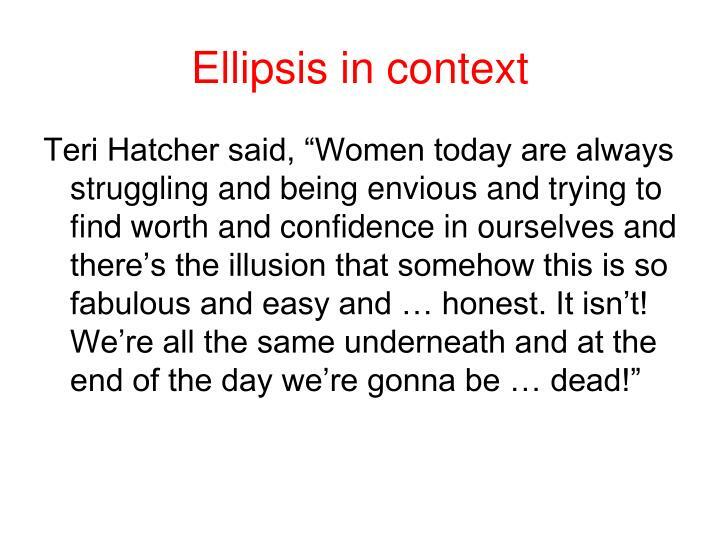 The writer uses ellipsis again to indicate a pause in Teri Hatcher’s speech – this time to hold back the unpleasant truth for a moment before she is “honest” to her listeners. 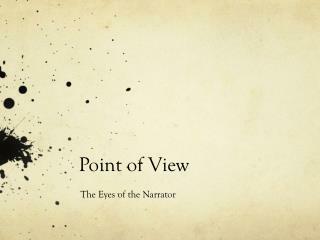 The ellipsis indicates that the writer has trailed off without finishing. He had been detailing the difficult aspects of climbing. 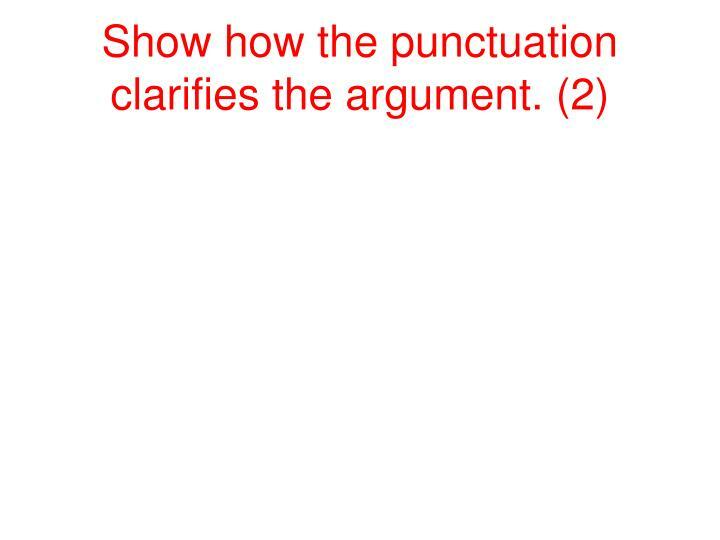 Beginning the sentence with “But” indicates a change of direction. 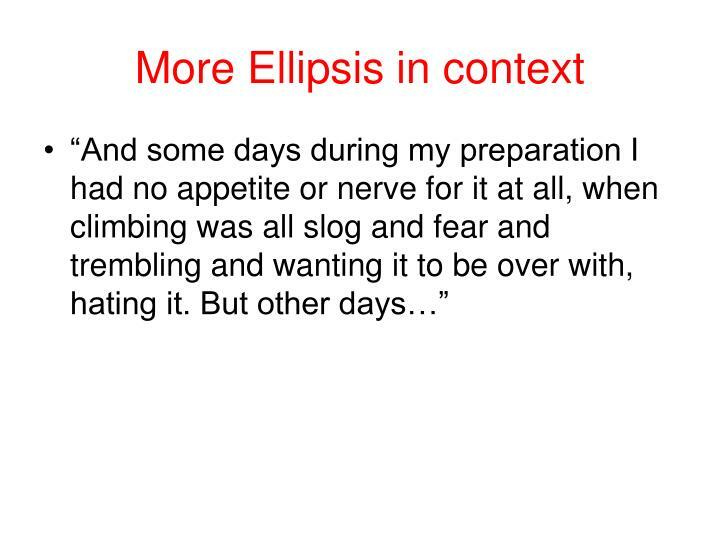 The ellipsis then allows the reader to imagine and anticipate the positive experiences he must have had on “other days”. 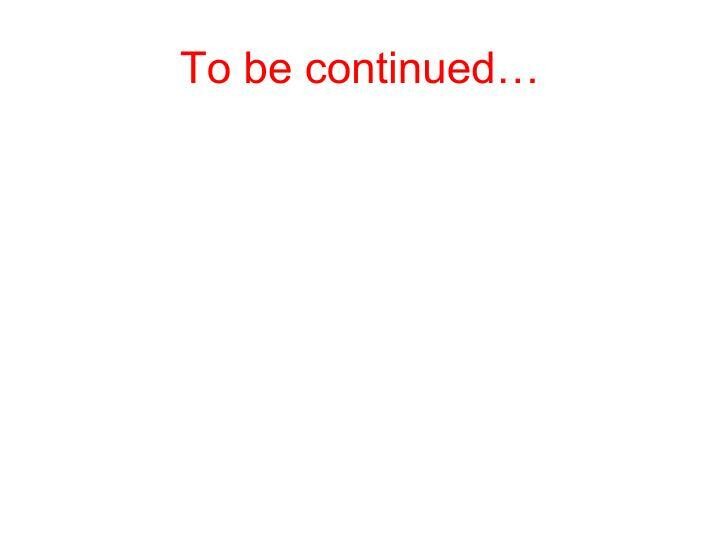 Has the reader to imagine the missing words themselves? What would they be? 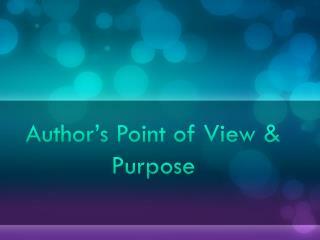 Have we to understand a person is nervous, thinking or struggling to express themselves? 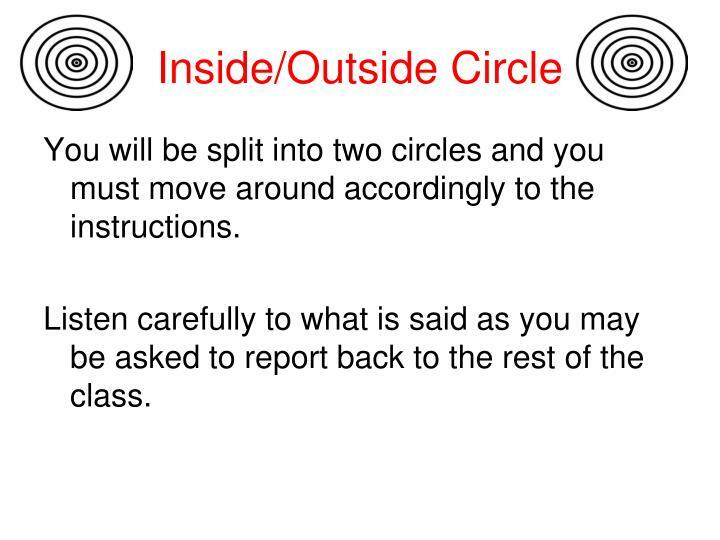 You will be split into two circles and you must move around accordingly to the instructions. 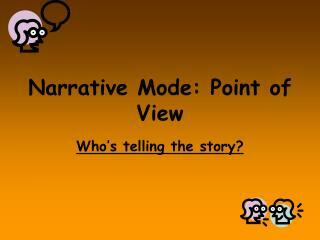 Listen carefully to what is said as you may be asked to report back to the rest of the class. 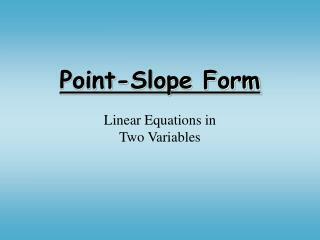 Point-Slope Form -. linear equations in two variables. what we know so far…. slope intercept form. 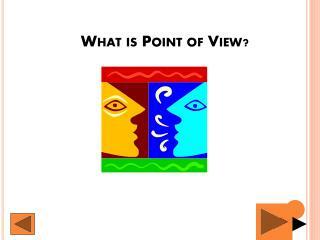 where m is the slope and b is the intercept. 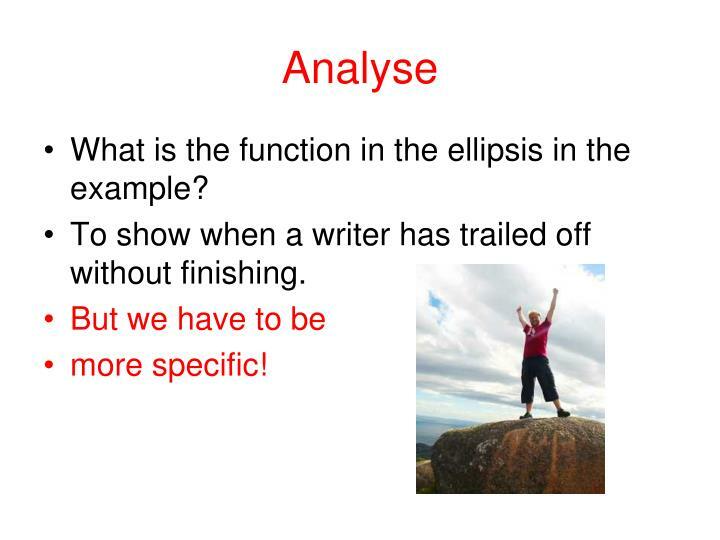 what is slope?. steepness. +slope +. change in y change in x. - slope -. rise run. 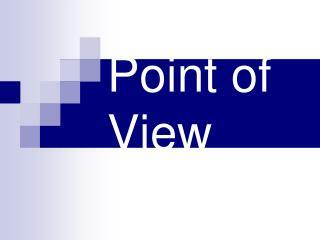 Distance from a point to a line -. 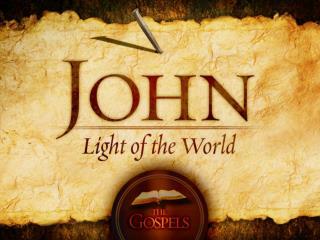 tuesday march 4th . test?. 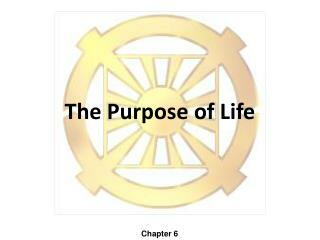 when would be the best time for your chapter 2 test? before or after march break? . 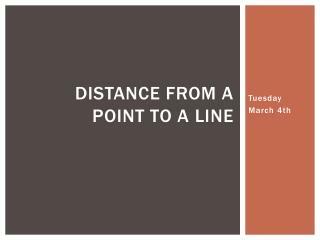 distance between a line and a point. what is the fastest way to get to the 401 from point a? .